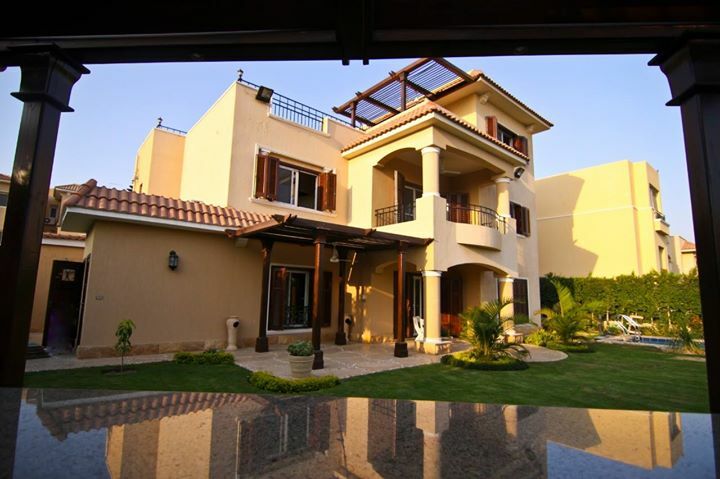 - Villa fully furnished fully ACs. - Reception & Living area. - 4 bedrooms wooden floor (master, 2 for kids, one in roof). - 4 bathrooms (Toilet, one in master, 2 bathrooms). - Terrace in first floor & big roof. Moving to Egypt? Get a moving quote today from our partner, Crown Relocations.